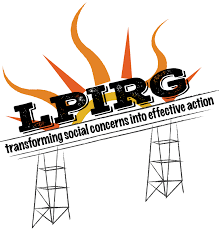 We are a volunteer driven radio society that provides independent campus and community radio and opportunities through programming, tools, training and events in the Southern Alberta region. Through our care of community, we cultivate an environment full of opportunities that foster an inclusive and diverse culture. To showcase and promote cultural diversity throughout the Southern Alberta region. CKXU started off as good ol' CKUL in 1972, when a public address system was set up in Section A of University Hall at the University of Lethbridge to broadcast musical content inside the building from mid-morning to early afternoon. The CKUL Radio Society was incorporated in October 1977, to govern the affairs of the station, and a year later the CRTC granted the society a licence to broadcast at 530 AM! Even this early on in CKXU's history, the Board of Directors was exploring the possibilities of a move to the FM dial. At the time, broadcasting at a mere 25W, the AM transmitter was of such low power that it was drowned out by the time it reached the parking lot of the university. However, the move to AM still represented a major step forward in the development of the station. CKUL was now a bona fide radio station, broadcasting 65 hours per week with 25 DJs. Although the station began broadcasting on cable FM in 1988, a switch to FM was considered ideal and the CKUL Radio Society began this process. In 2003, the CRTC approved the application to operate a new English-language community-based campus FM radio station in Lethbridge. CKUL’s call letters were changed to CKXU, and on April 8, 2004, the station began to broadcast at 88.3 FM to the city of Lethbridge and the surrounding area from a 125W transmitter located on top of the Students’ Union Building at the University of Lethbridge. CKXU 88.3 FM now broadcasts for more than 168 hours per week, year-round, with a volunteer core of over 100 members. 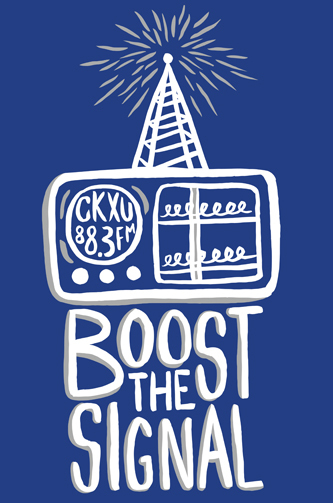 In November 2017, CKXU 88.3 FM received approval from the CRTC to start broadcasting at 2900 watts, rather than the current 125 watts. This means that the CKXU signal will be broadcast out to Fort Macleod! 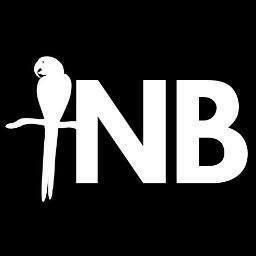 CKXU 88.3 FM has their engineer booked for June 2018 to facilitate the project build. After installation, they will run a week of test signals to make sure everything is hunky dory, et voila! A signal upgrade to the stars! Check out our BOD Meeting Minutes here!